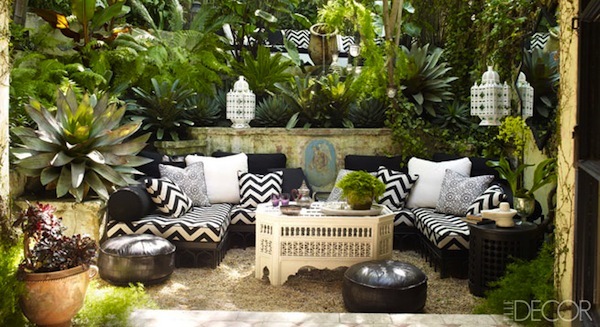 We all know Martyn Lawrence Bullard and his over-the-top, dramatic interior design from Bravo’s Million Dollar Decorators but until now we’d only seen snippets of his own abode. 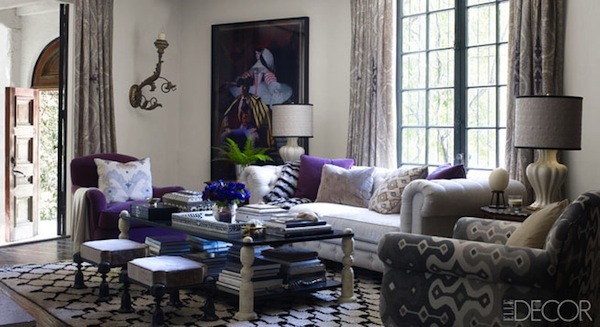 Elle Décor recently featured his magnificent 1922 Mediterranean Villa in old Hollywood. 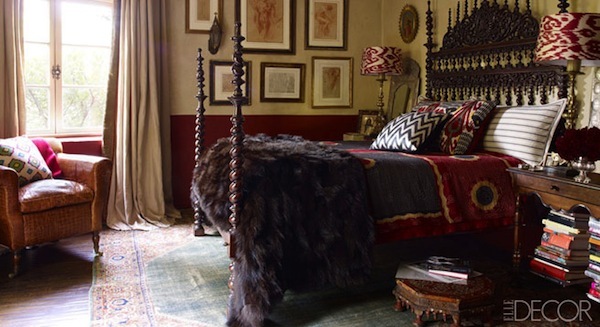 Traditional English Interiors are often informed by global styles from Britain’s once vast empire, Bullard has certainly spun a modern take on English design with treasures and antiques collected from around the world.